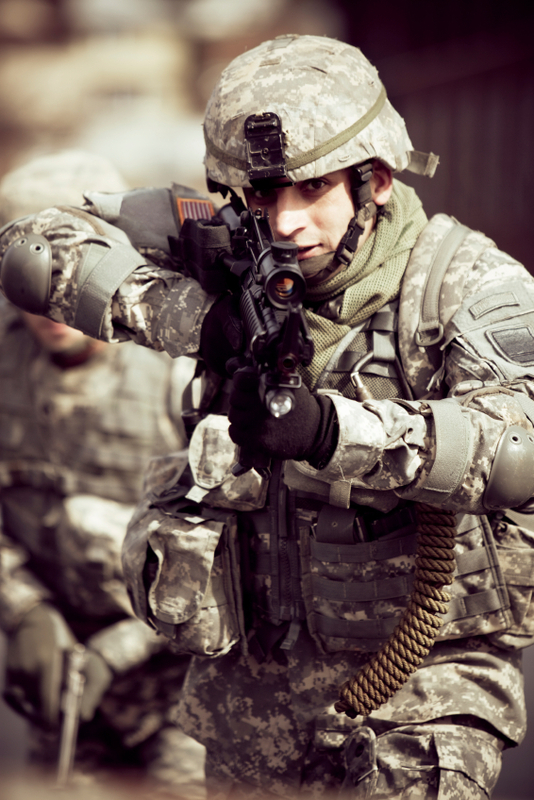 Our technical military consultants deliver the world of the warfighter to your production. We understand the details of military protocol, tactics and equipment and have a wealth of relevant military experience to provide consulting services both in front of the camera and behind the scenes. We also specialize in script writing and script consulting to insure military scenes and characters are authentic and dramatic. SFC understands the needs of the director and actors and delivers its breadth of experience in military aviation, urban warfare, and Special Operations to the film industry.